In 2012, I won a ticket to the Emerald City Comic-Con in Seattle, USA. 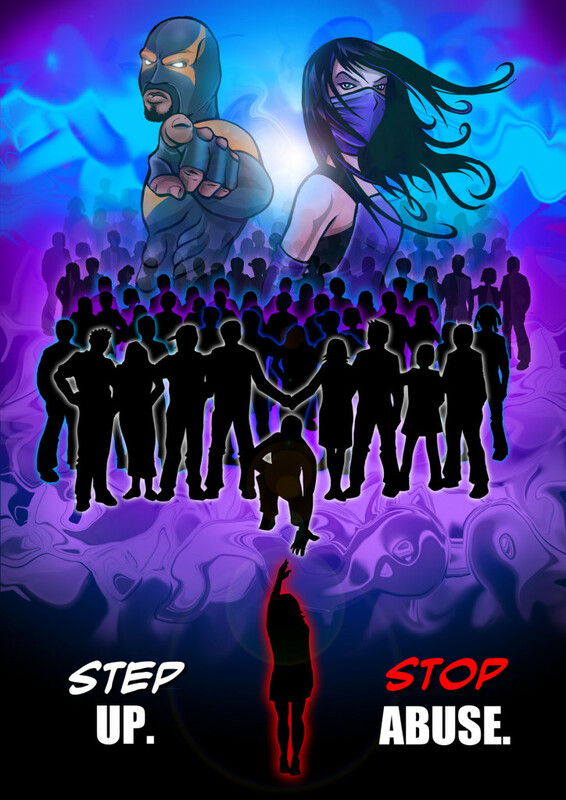 The competition was part of a campaign called ‘Everyday Heroes Against Domestic Abuse‘, and the brief was to design a poster with that theme in mind. 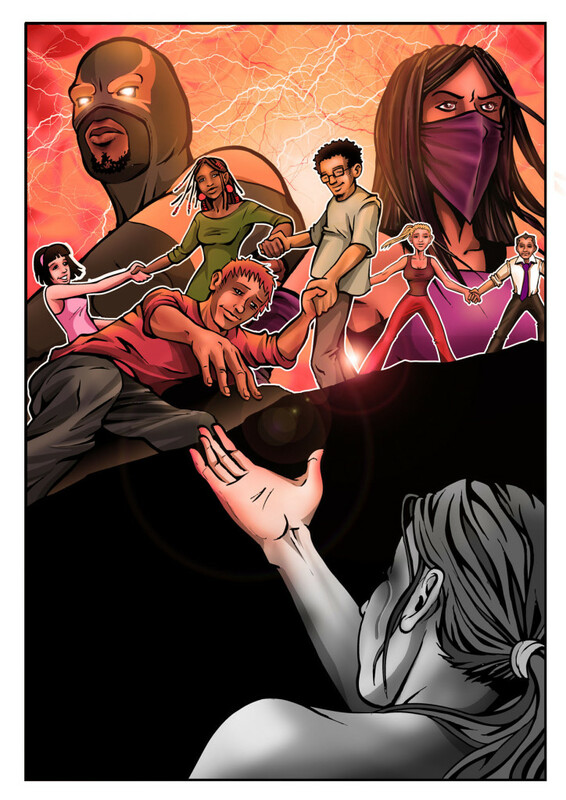 The campaign is one of many ongoing community projects run by Phoenix Jones & Purple Reign, of the Rain City Superhero Movement.